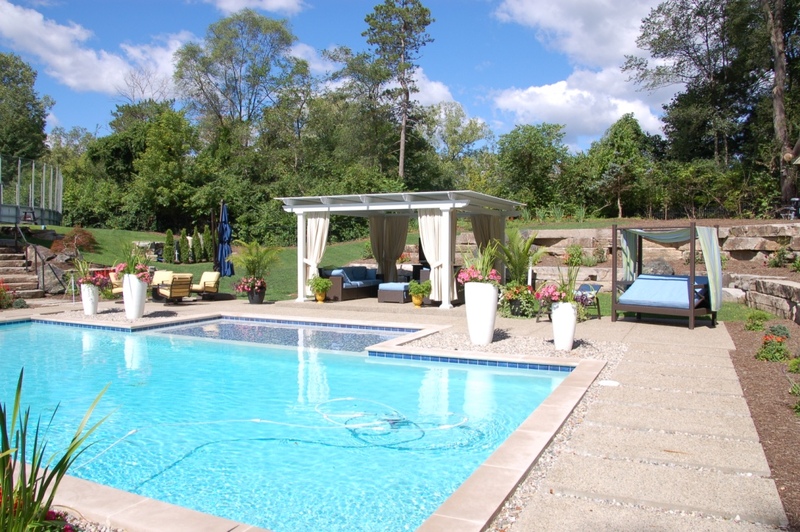 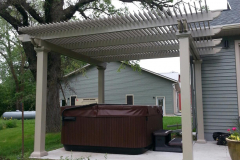 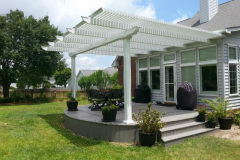 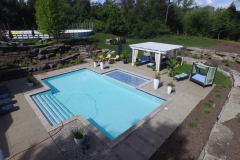 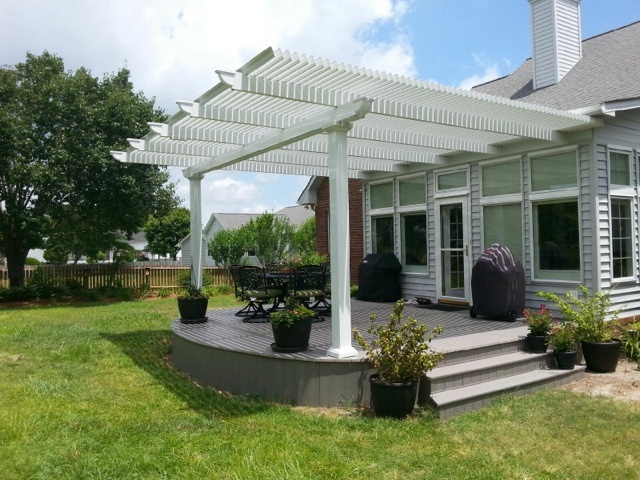 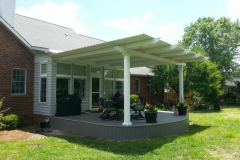 TEMO’s adjustable patio covers are the perfect option for residents of Memphis, Tennessee, and the surrounding areas who are looking for a unique and attractive addition to their home. 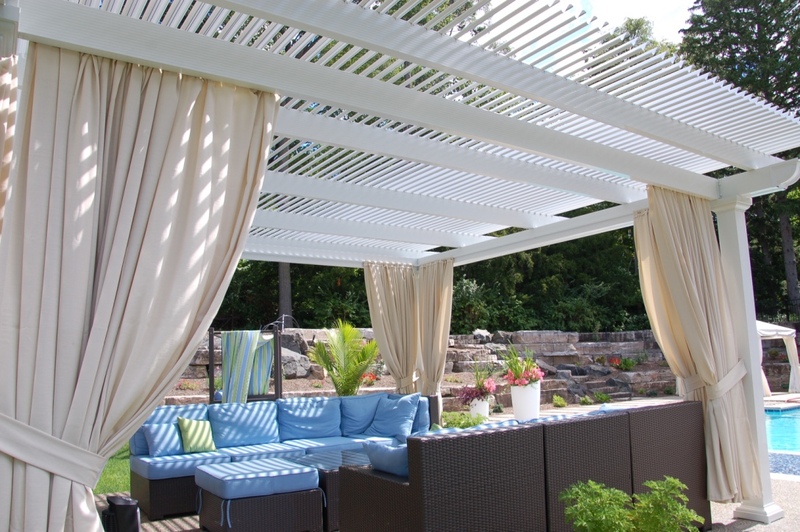 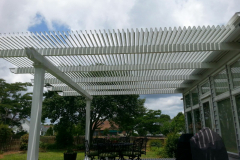 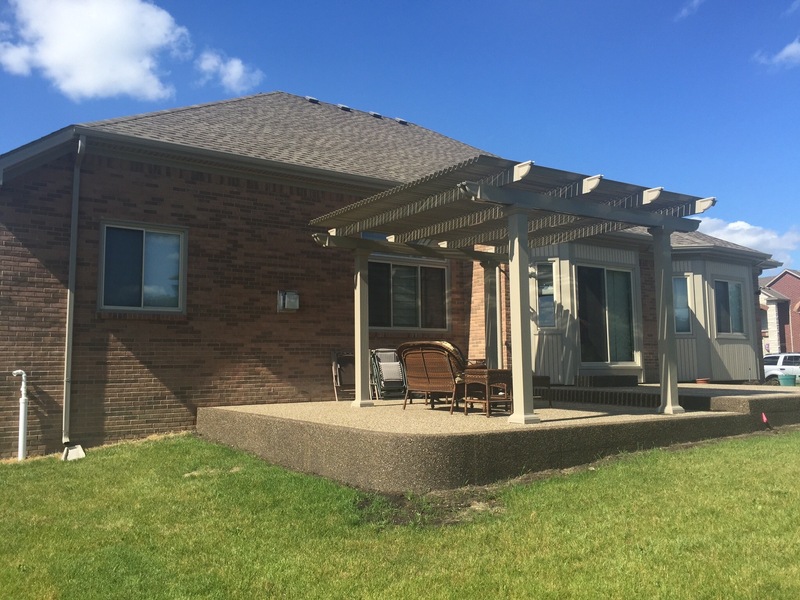 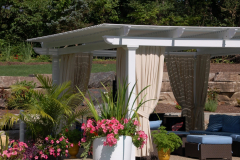 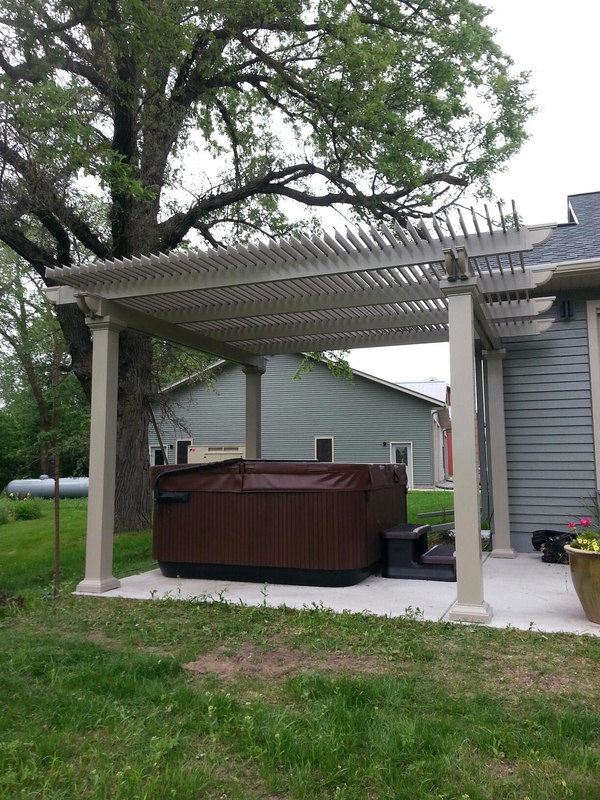 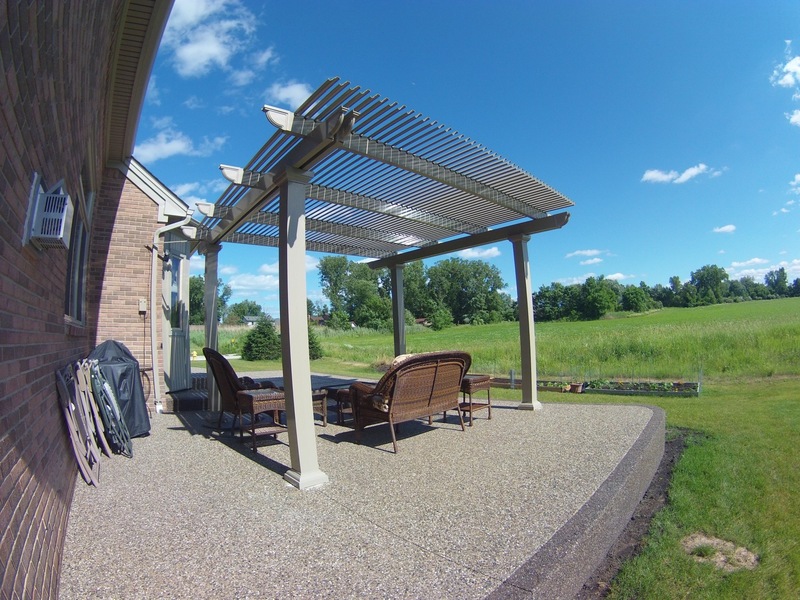 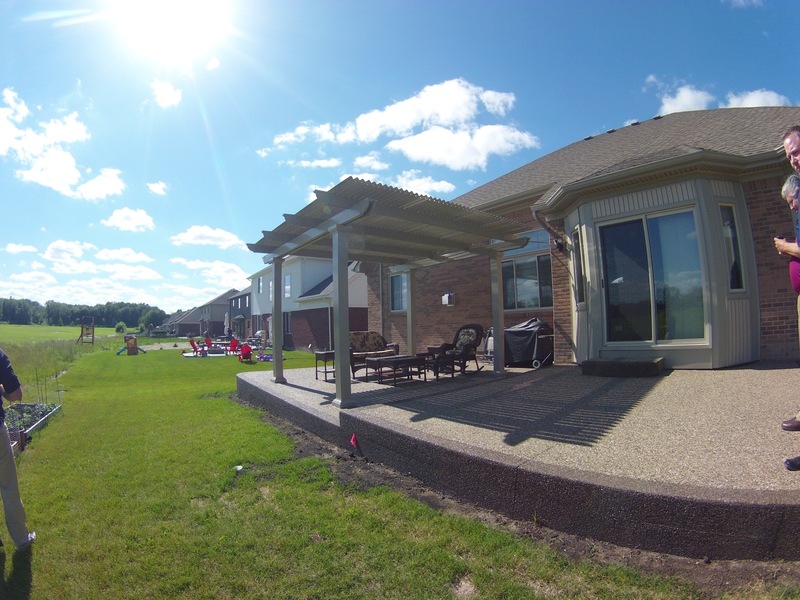 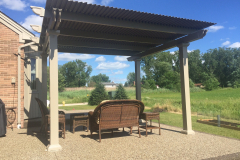 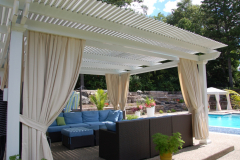 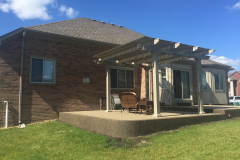 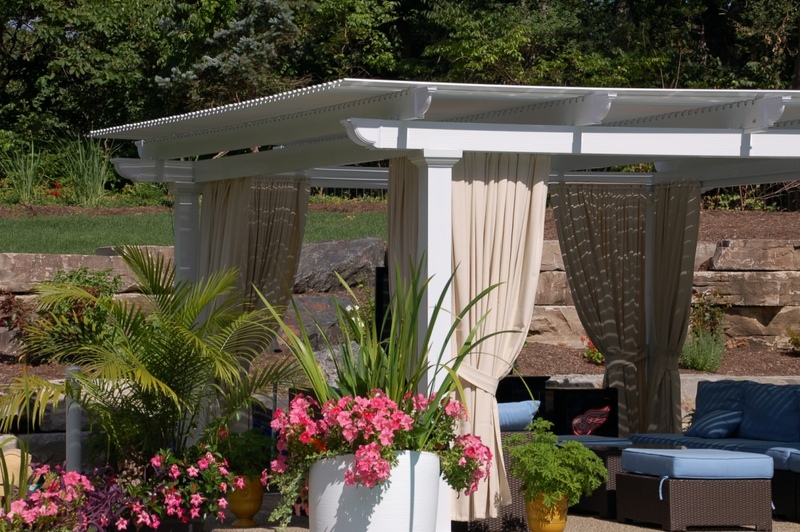 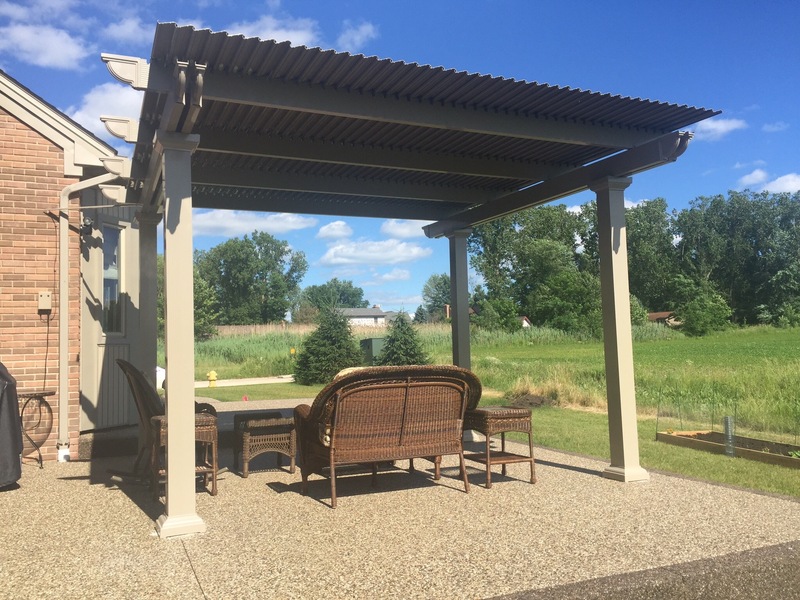 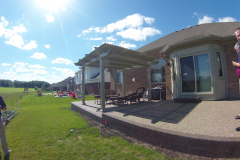 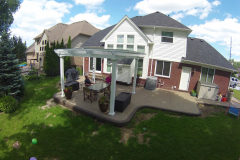 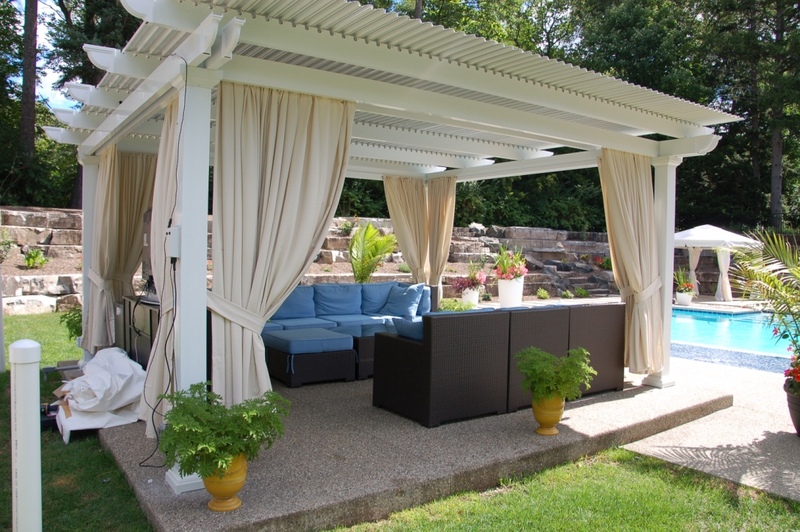 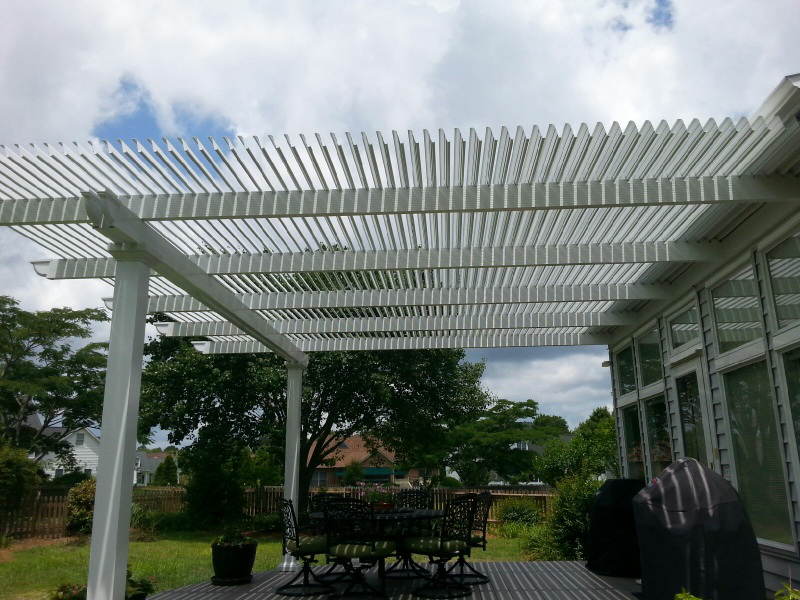 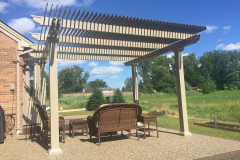 These structures are an excellent addition to any residence because they offer all the benefits of a traditional pergola and a solid patio cover, but can be easily operated to manage the amount of sunlight or shade an outdoor living space receives. 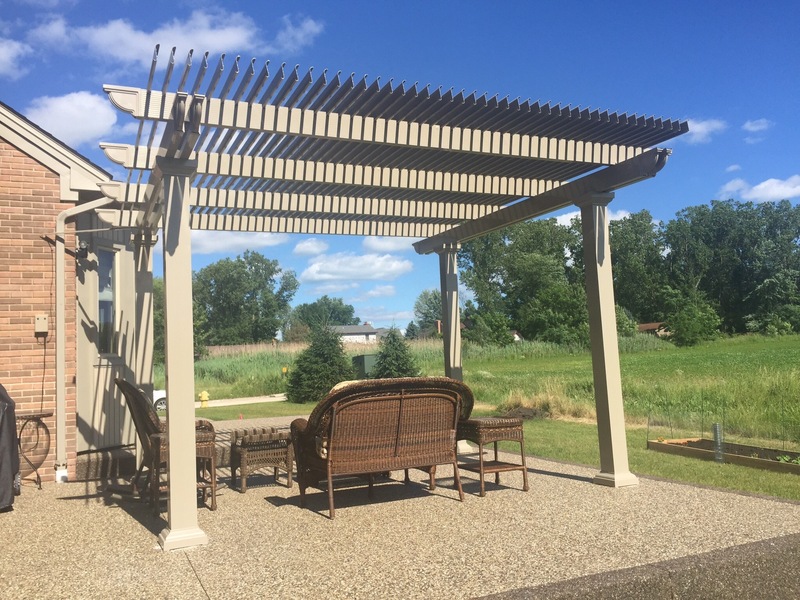 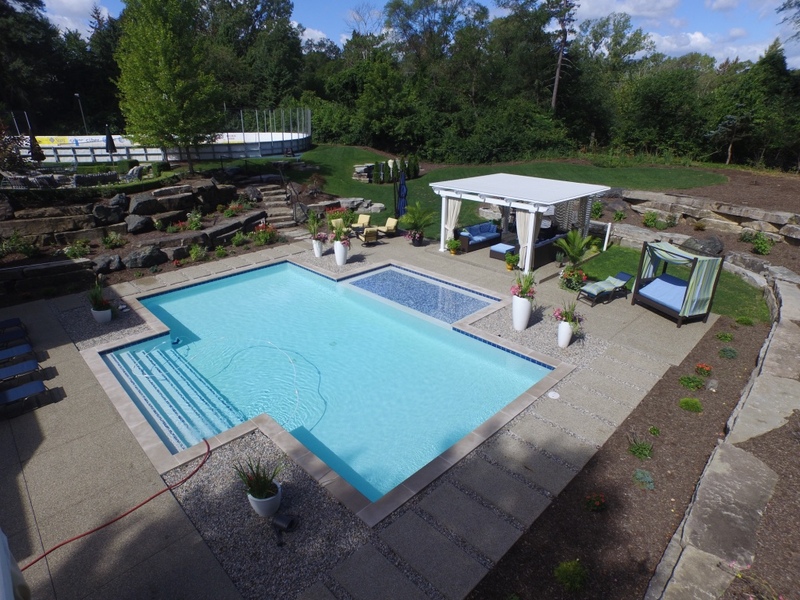 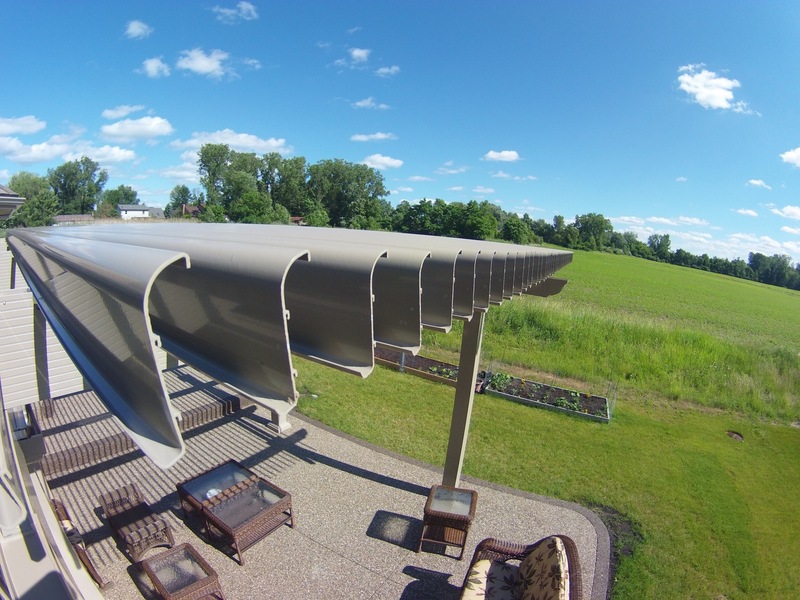 If you are looking for a structure that will give you control over how the sun and the elements affect your outdoor living, TEMO is here to help you. 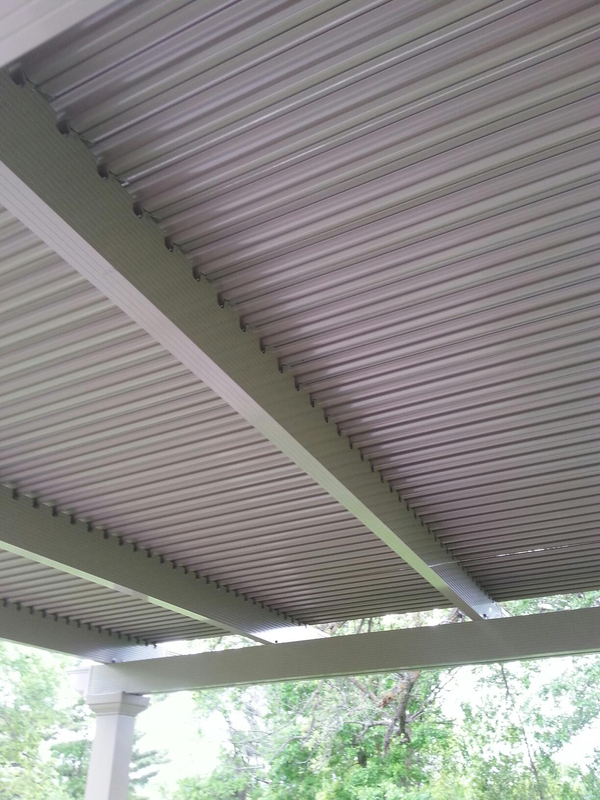 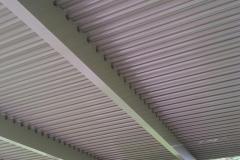 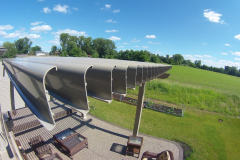 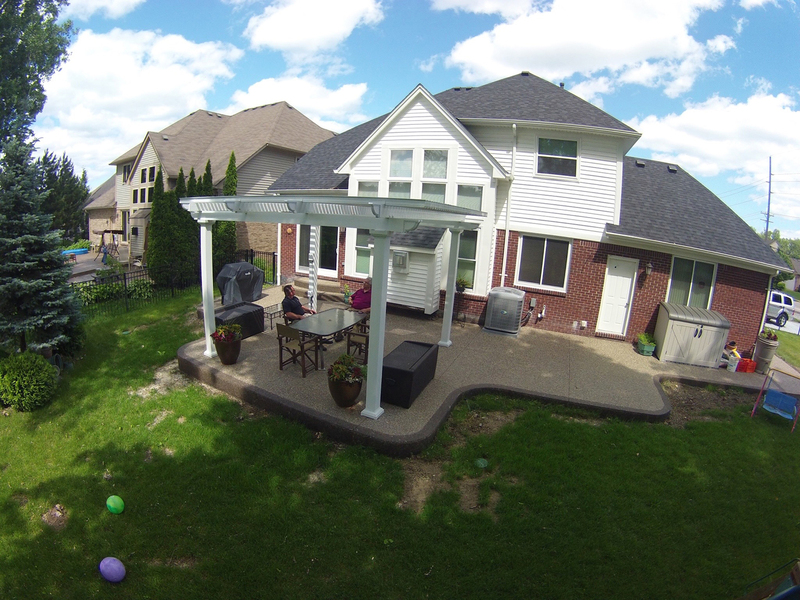 Contact TEMO for more information about our adjustable patio covers. 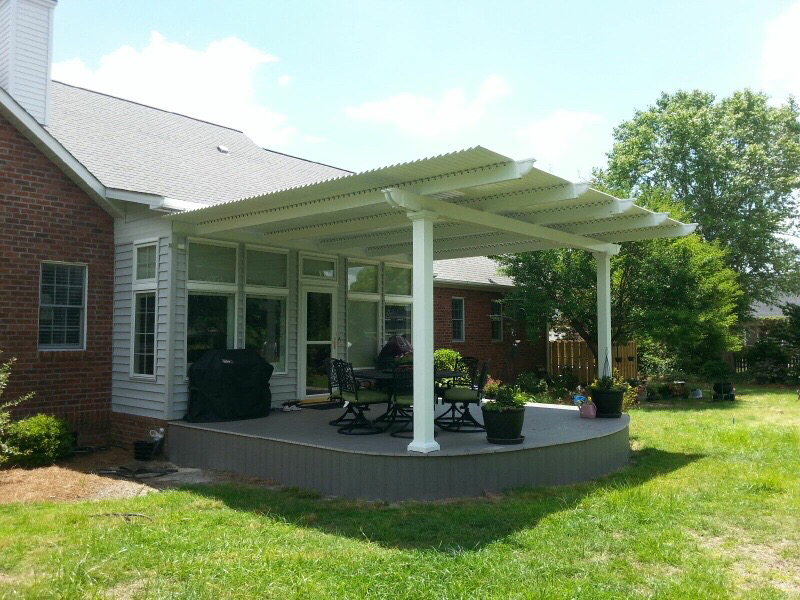 We will gladly put you in touch with a TEMO-certified and -authorized dealer that serves homeowners in Memphis, TN.